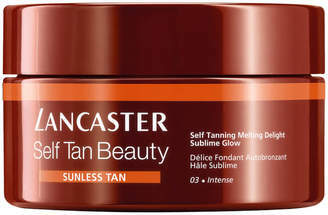 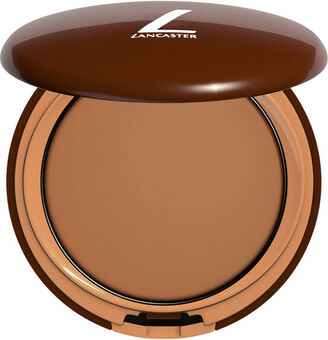 Take care of your complexion with Lancaster Sun Beauty Silky Touch Face Cream SPF15, a lightweight and nourishing facial sunscreen. 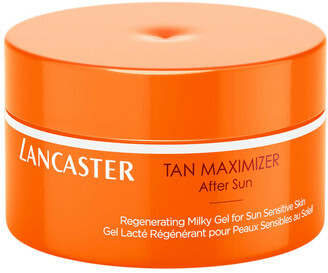 Using Full Light Technology to provide protection against all four sun rays (UVA, UVB, visible light and infrared), the sun cream prevents damage whilst also maintaining skin firmness and elasticity for a youthful-looking appearance. 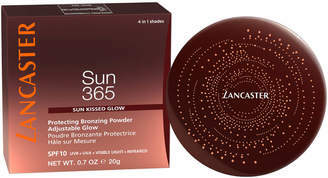 Enjoy a golden glow whilst keeping skin safe and healthy.